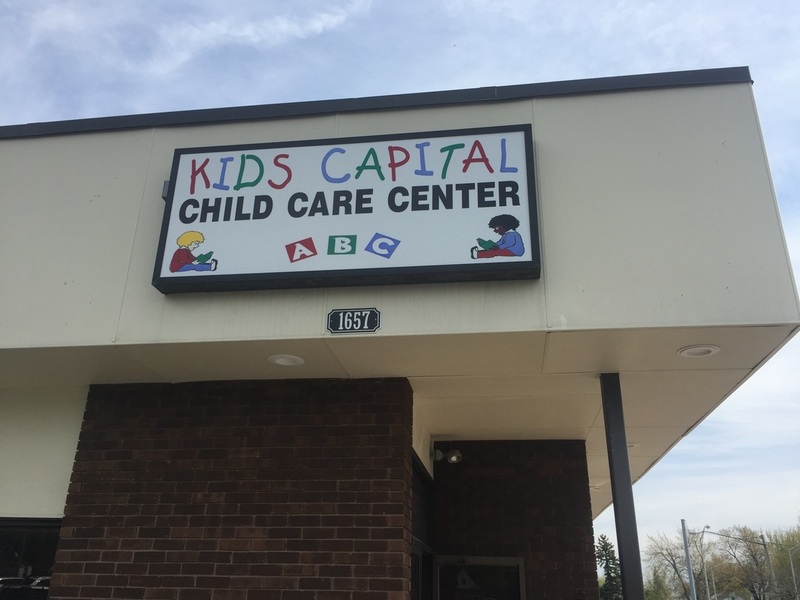 Welcome to Kids Capital Child Care Center. We take pride in striving to be the best child care center in our profession. We view you, the parents and your children, as the reason for our existence and will ensure your complete satisfaction. Thank you for considering Kids Capital for your child's education, growth and developmental needs. We look forward to establishing a wonderful relationship with you and your child.